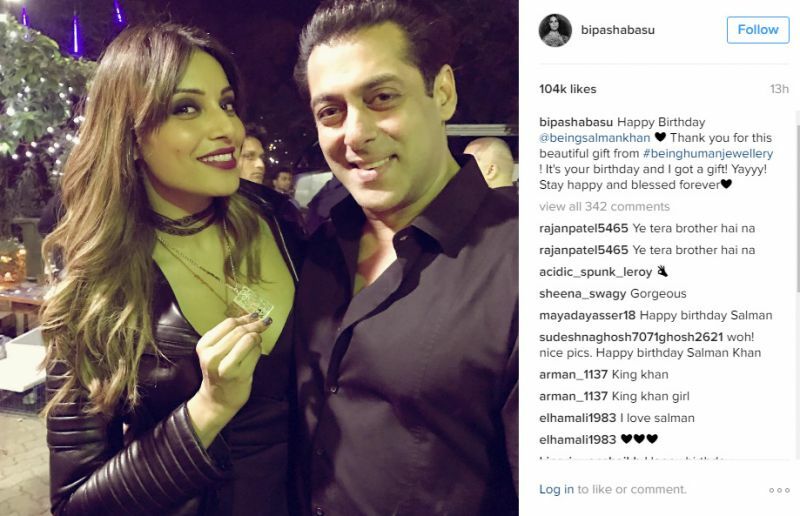 Many inside pictures from the grand birthday bash found its way on the internet. 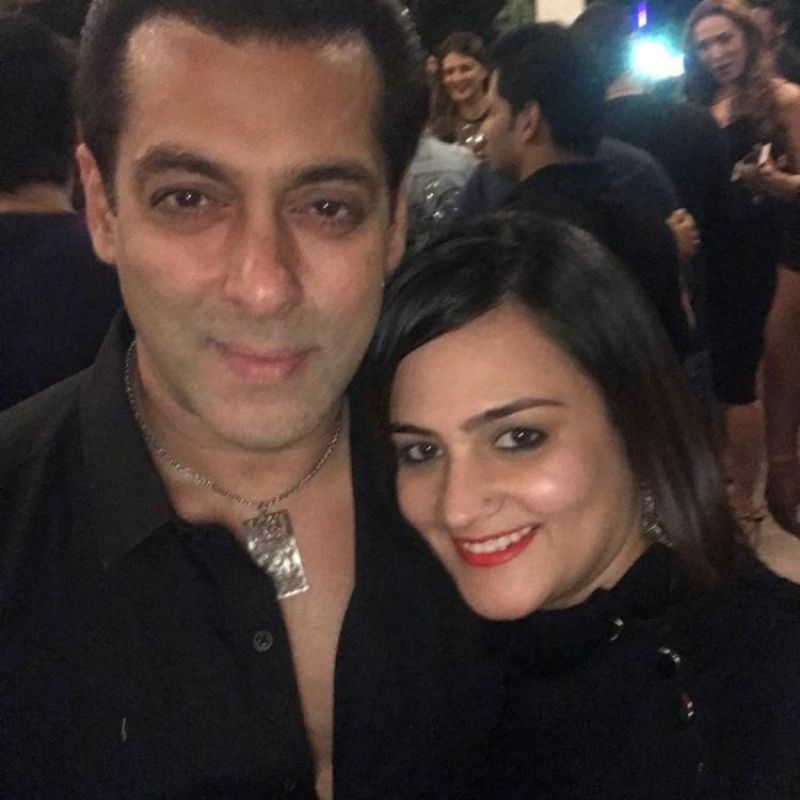 Mumbai: Salman Khan, who turned 51 on Tuesday, celebrated his birthday by throwing a star-studded party at his Panvel Farmhouse. 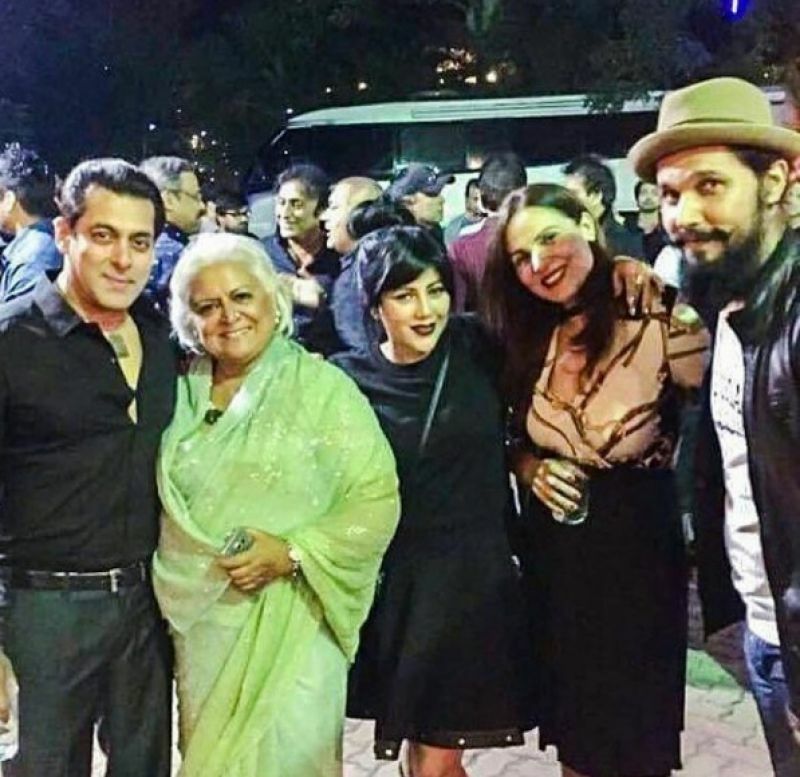 The bash was attended by the actor’s entire Khandaan and close friends from the B-Town including his rumoured beau Iulia Vantur. 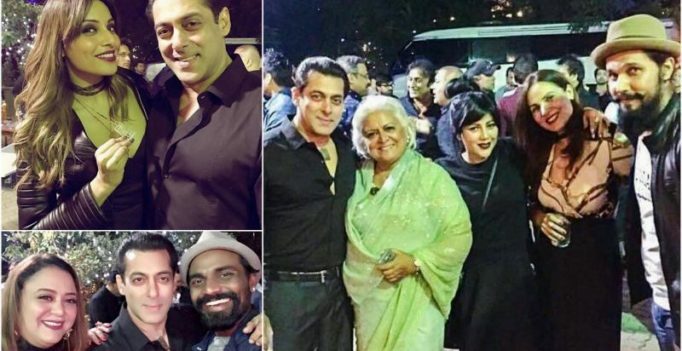 Many inside pictures from the grand birthday bash found its way on the internet. 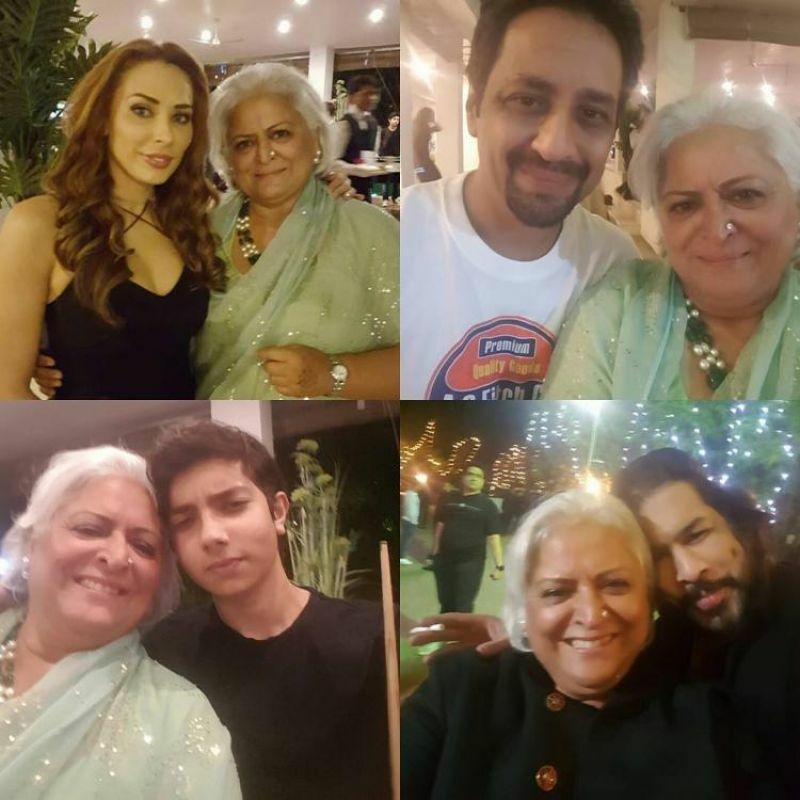 From the birthday boy posing with friends and family for selfies to the celebrities letting their hair down and having fun, the grand bash saw it all. 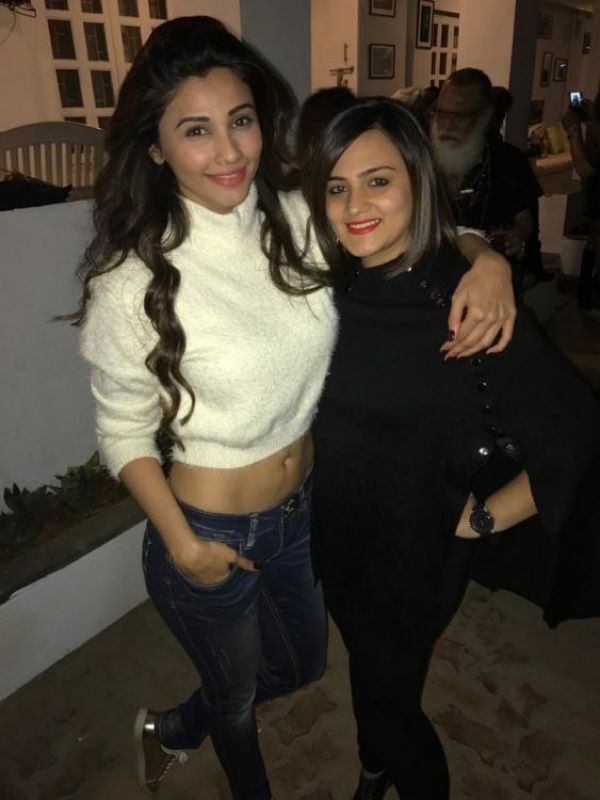 Bipasha Basu with husband Karan Singh Grover, Bina Kak, Sangeeta Bijlani, Daisy Shah, Neil Nitin Mukesh, Shweta Rohira, Wardha Nadiadwala among others were present at the party. 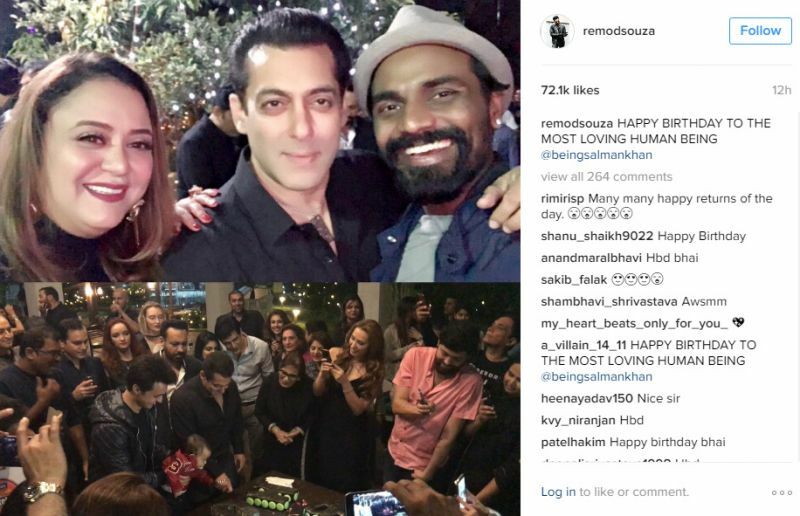 In one picture, we see Salman Khan cutting his birthday cake along with his nephew Ahil. 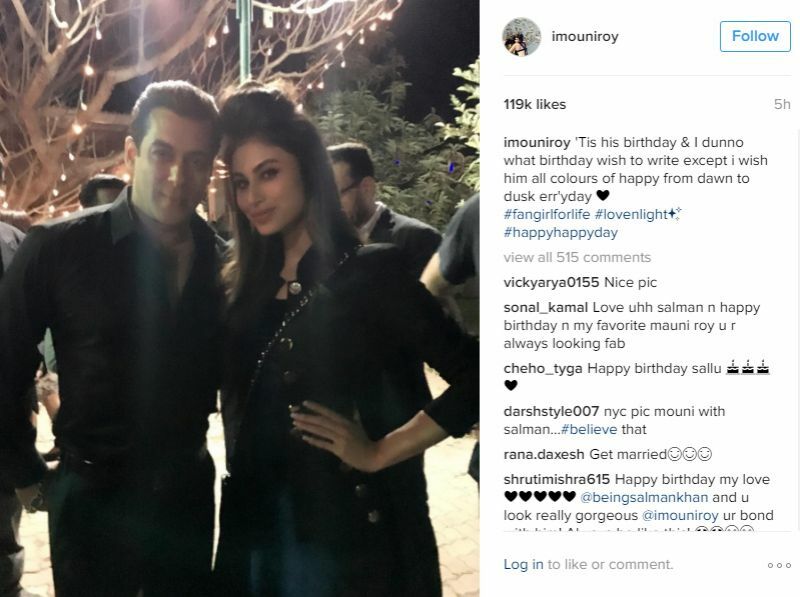 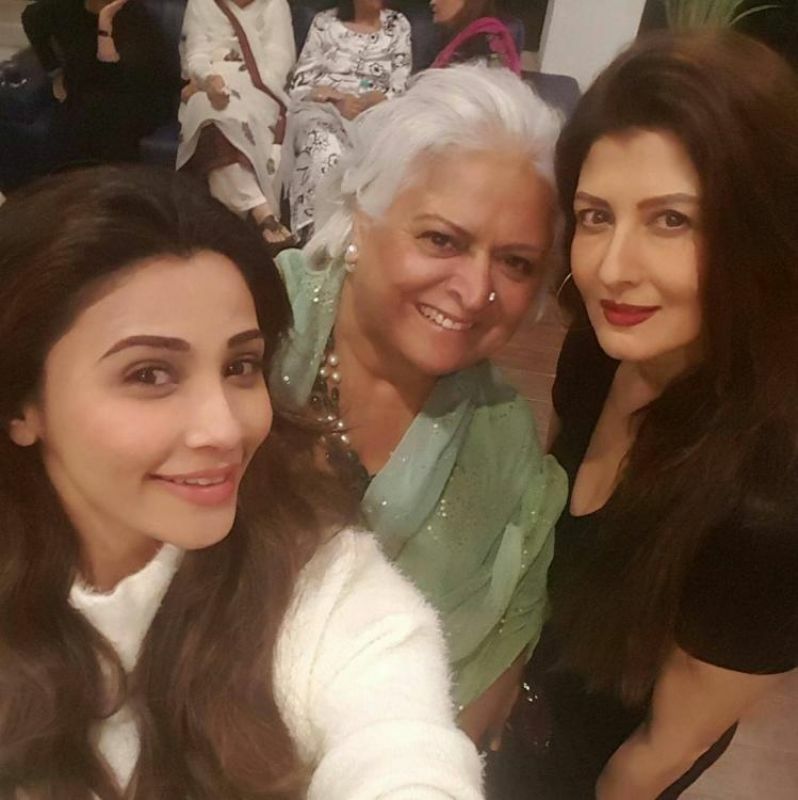 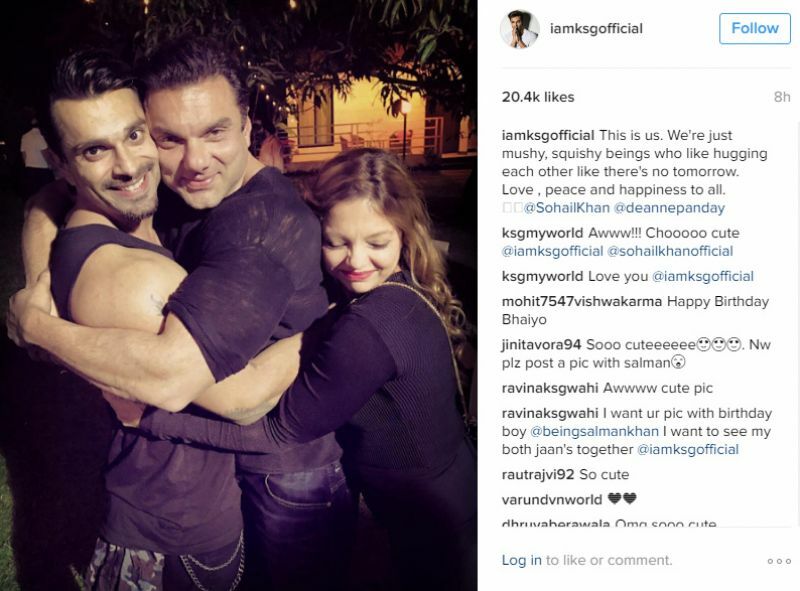 In another, we see the actor surrounded by his mother Salma Khan and his rumoured girlfriend Iulia Vantur, as he proceeded to cut his birthday cake. 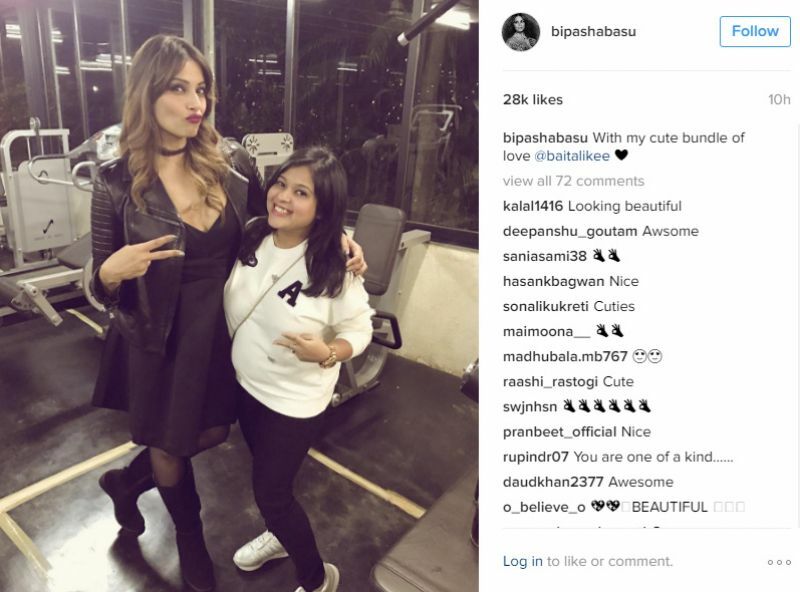 The party was attended by celebrities such as Bipasha Basu along with her husband Karan Singh Grover, Bina Kak, Daisy Shah, Neil Nitin Mukesh, Wardha Nadiadwala, Remo Dsouza, Shweta Rohita and others.